NEW YORK (Reuters) – Californians can eat chocolate bunnies and snuggle plush Peter Cottontail dolls to their heart’s content this Easter. But those who want to buy a live bunny as an Easter gift won’t find them for sale at pet stores this year after California became the first U.S. state to pass a law aimed at stemming a post-holiday deluge of maturing rabbits being abandoned or euthanized. Legislatures in New York, Massachusetts, Connecticut and Pennsylvania are considering similar bills. Dozens of cities, from Boston and Chicago to Salt Lake City already have local ordinances on the books. The problem of abandonment and euthanasia is particularly acute for rabbits purchased in pet stores, as they tend to be impulse buys, especially in the days before Easter. “In the one to three months after Easter, we traditionally see a spike in shelter rabbit intakes,” said Anne Martin, executive director of the House Rabbit Society, a nonprofit group that rescues rabbits and places them in foster care. “In Northern California alone, thousands of stray and unwanted rabbits end up in the municipal shelter systems, and the majority of these rabbits are under a year old,” she said. The Easter Bunny, an age-old symbol of fertility and renewal, plays an endearing role in the springtime holiday celebrating the resurrection of Jesus Christ, tempting parents to buy one of the cuddly-looking creatures for their families. But to the surprise of many, rabbits are not low-maintenance balls of fur, their owners say, as they require daily cleaning and specialized medical care. “There is a common misconception that a rabbit just can sit in a cage and eat carrots,” said Jacob Levitt, 44, a dermatologist who owns eight young, adopted bunnies that roam his New York City luxury apartment. He said it was “unintentional animal cruelty” to keep a rabbit cooped up and to fail to give it a proper diet of grass hay. Fulvio Roman, 32, whose fiance made a “spur of the moment” decision to buy a pet store rabbit, admitted to being unprepared for the demands of its care. Eight months later, after the rabbit resisted being picked up, chewed through air conditioner wires, and their landlord demanded a non-refundable $1,000 security deposit, they surrendered the rabbit to a shelter. “Not everyone knows how much work a bunny takes. We ended up being educated by force,” Roman said. Rabbits typically live 10 years and multiply every 30 days, with an average litter of eight babies. Pet stores often fail to neuter bunnies, according to House Rabbit. Bunnies mature at 3 to 6 months and males spray urine and females become territorial. When they grow less adorable, house bunnies are left in backyard hutches or abandoned in fields or woods. Under California’s Law, consumers can adopt animals from a shelter or buy them directly from a breeder. Some 2.8 million U.S. households have rabbits as pets, according to the American Pet Products Association (APPA), compared with 60.2 million with a dog, 47.1 million with a cat, 7.9 million with a bird and 2.6 million with a horse. The House Rabbit Society said bunnies are the third most abandoned pet in the United States. Advocates say rabbits are also the third most euthanized, based on a 2010 study of four shelters in Massachusetts and Rhode Island. In California, pet industry leaders, many of whom opposed the new law, say local shops that sell animals will suffer. “We expect the California law will have disastrous consequences for the small, local business pet stores,” said Mike Bober, president and CEO of Pet Industry Joint Advisory Council. But live animal sales account for just 3 percent of the industry’s roughly $70 billion in annual sales, according to APPA’s website. The bulk of U.S. pet store sales in recent years has been for food, vet care, supplies and over-the-counter medicines. John Goodwin, a senior director at the Humane Society of the United States, urged Americans to pass on buying a live bunny as an Easter present. “There are plenty of stuffed animals and chocolates in rabbit form,” Goodwin said. A 27-year-old man was sent to jail to await sentencing for leaving his dog to starve to death in a rented home he abandoned in 2015. Kyle Springer was in Woodstock court Tuesday afternoon for sentencing on the criminal charge of cruelty to animals. But after going over evidence, statements of fact and victim impact statements, Judge Julian Dickson said he needed more time to decide a sentence. Springer is to be back in court April 18 at 1:30 p.m. for sentencing. He was taken into custody until that time to the loud applause of a packed courtroom. 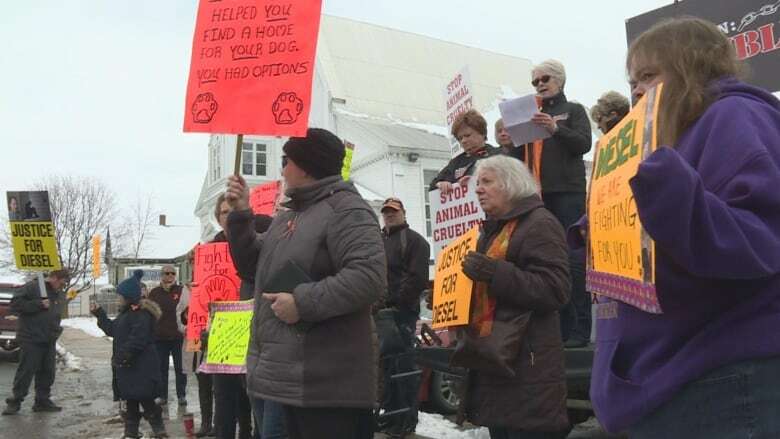 Two-and-a-half hours before Springer was scheduled to appear, the sidewalk in front of the Carleton County Courthouse was packed with nearly 100 protesters, many with their dogs, demanding a stiff penalty. Springer pleaded guilty Jan. 8 to leaving his dog, Diesel, to starve to death in a locked rental home in the Woodstock area over the course of two months. According to the statement of facts read in court, the two-year-old shepherd mix was found dead in the fetal position near a window in the house weeks after Springer had left. The dog had torn open everything in search of food and water, including bags of sugar, pillows and garbage bags. The home appeared covered with scratch marks and the living room, kitchen and bedroom floors were covered with the dog’s urine and feces. 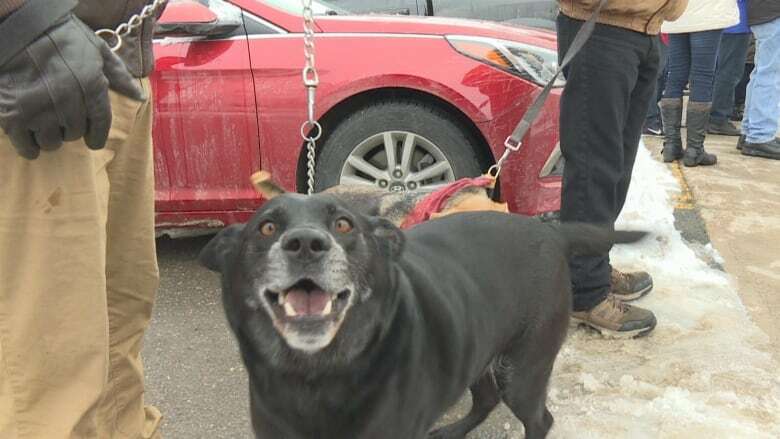 RCMP were called to the house after the landlord found the dog Jan. 15, 2015. In June of that year, an arrest warrant was issued for Springer, who had left for Western Canada. A necropsy performed by provincial veterinarian Jim Goltz found only two bits of plastic in the dog’s stomach. The animal lacked body fat, its eyes were sunken in, and its ribs protruded from its body. 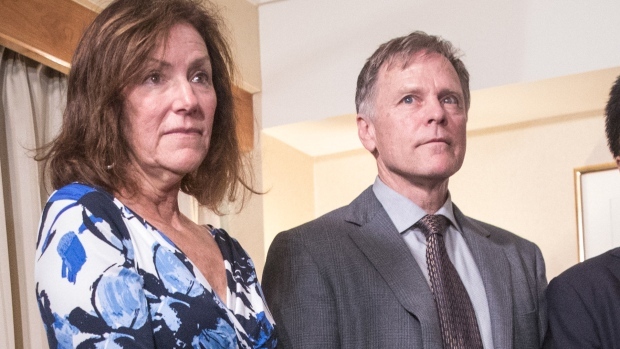 The cause of death was “emaciation and dehydration,” said Crown prosecutor Nathalie Lajoie, reading from Goltz’s report. 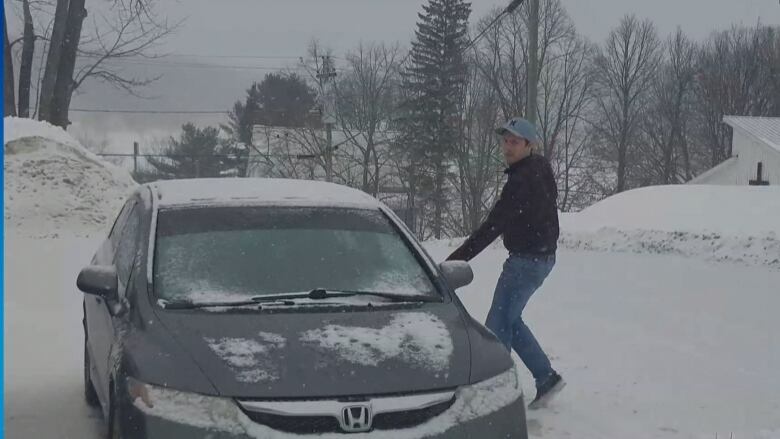 According to western New Brunswick Crime Stoppers, Springer had moved to Alberta but was arrested after an anonymous tip when he returned for the 2018 holidays. The statement of facts said Springer’s physical description as well as the make and model of his vehicle were shared with RCMP. Later in the parking lot of a Foodland grocery store in Florenceville-Bristol, police approached Springer in the vehicle described to them. 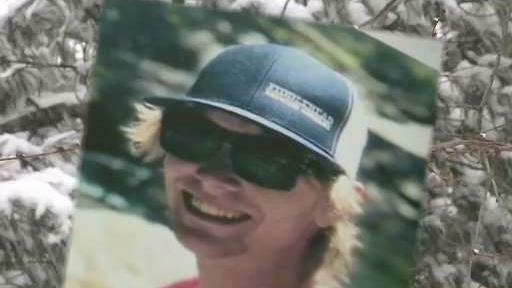 When police asked if he was Kyle Springer, Springer said ,”No.” He later admitted it was indeed his name when police requested he step out of the vehicle and placed him under arrest. He was released on an undertaking and appeared in court on Jan. 8, when he pleaded guilty. The Crown argued Springer has obviously tried to avoid justice. Lajoie is requesting a jail sentence of five to six months, along with a year of supervised probation and a 10-year ban from owning any animals. The request garnered gasps from the courtroom full of animal advocates. Springer’s lawyer, Peter Hyslop, argued for a lighter sentence of 90 days in jail, to be served intermittently. Hyslop argued this was Springer’s first offence and his guilty plea should be considered a mitigating factor. When Hyslop argued a stiff sentence could result in Springer losing his job with a fertilizer company and result in nobody in the area ever hiring him again, the judge was not having it. “If he loses his job, there’s not much chance he’ll get another one in Carleton County in the foreseeable future,” said Hyslop. “And whose fault is that?” Dickson said. Thirteen seconds of uninterrupted applause followed Dickson’s response, and he demanded no further outbursts. 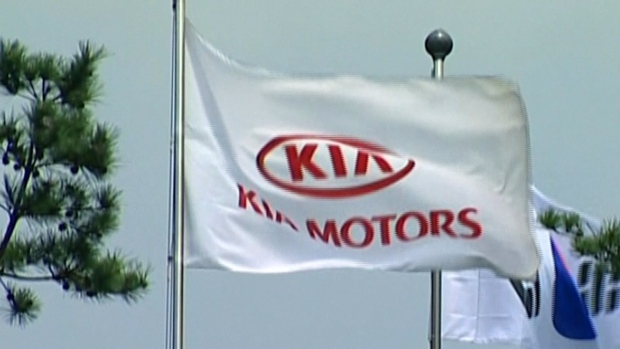 Dickson then stated that he would need more time before handing down a sentence. Applause broke out again as Springer was handcuffed, but the outburst was quickly stopped by sheriffs. On the courthouse steps afterward, protesters were pleased with the proceedings. “I feel positive,” said Susan Henley, an animal advocate who travelled from Fredericton. Poiposes are a lot like dolphins actually. And the porpoise in question is not only adorable, but it’s also endangered. The finless porpoise is on the red list. It’s believed there are only about 200 of them left and this one was almost murdered for parts! The sweet porpoise cried the whole time it was being auctioned off and it’s likely that it was injured because, when the activists took it out to sea, it had a difficult time swimming. It’s completely outrageous that someone captured this rare and endangered creature just to torture and ultimately murder it. 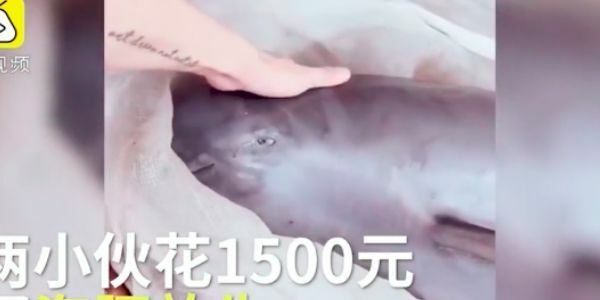 Catching and selling a finless porpoise is completely banned and illegal in China. That’s why we want to make sure the authorities find whoever did this and bring them to justice! A conflict this weekend between hunters and property owners in northeastern Vermont has reignited calls from animal advocates for more regulations. Groups including Protect Our Wildlife and the Vermont Coyote Coexistence Coalition have been regularly advocating for Vermont to follow the lead of Massachusetts and set a formal season on the killing of coyotes. Their multi-year campaigns added a new supporter after a scene that played out Saturday morning in the backyard of Diana Hansen of Craftsbury. “It was, particularly for me, extremely traumatic,” Hansen told necn Tuesday. Hansen said a hunter set his dogs on a coyote, and they chased the animal into Hansen’s backyard — biting and bloodying the coyote as her young children watched from a rear window, horrified. “It was incredibly disturbing to see that kind of violence happening,” Hansen said. The mom said the coyote pursuit also caused around $500 in damage to the family’s greenhouse when the dogs and their target climbed on the greenhouse, puncturing its plastic with their claws. It is legal to hunt coyotes with hounds year-round in Vermont, but animal advocacy groups often criticize the practice. “The use of hounds in hunting is really concerning,” said Barry Londeree of the Humane Society of the United States. The Humane Society, along with Protect Our Wildlife and the Vermont Coyote Coexistence Coalition, wants to see tighter regulations in the state, including a specific hunting season for coyotes. Londeree said the animals have an important role in the ecosystem, including preying on rodents like mice and rats. “They shouldn’t be subject to year-round hunting with no limits,” Londeree said of coyotes. For a response to the advocacy groups’ calls for a defined hunting season on coyotes, with limits, necn sought an interview with the Vermont Department of Fish & Wildlife. We’re delighted that so many of you have responded to Wednesday’s Alert urging a polite call to three Dunn County, Wisconsin officials asking them to use their influence to stop the Ridgeland “chicken toss” in February. Today’s Alert includes email addresses for these three Dunn County officials, plus links to our letter to District Attorney Andrea Nodolf, and very importantly, to the letters from University of California Emeritus Professor of Veterinary Medicine Nedim Buyukmihci, VMD in which Dr. Buyukmihci explains to the District Attorney and the County Supervisor why the chicken toss is inhumane and needs to be eliminated. We understand that the offices are telling some callers that they’re not responsible for the chicken toss; however, these offices represent the county, including the village of Ridgeland. My conversation with County Supervisor Brian Johnson this week was cordial. While he did not say outright that he dislikes the chicken toss, he did not appear to support it either. He said it’s a sensitive “political” issue for those involved. Whether we leave phone messages, send an email, or write a letter, we must always be courteous and keep the focus on the chickens, compassionate treatment, and humane education. Video of a Tulsa man stomping a baby opossum to death is sparking a conversation about animal cruelty and wildlife laws in Oklahoma. Animal advocacy groups from across the state are pushing for law enforcement to file charges in this case but game wardens say while the video is hard to watch it, none of the evidence they have seen so far, proves anyone broke the law. Wild Heart Ranch says the actions in the video clearly violate animal cruelty laws in Oklahoma. Tulsa County Game Warden Carlos Gomez says because of the way the laws are written they have found themselves in a grey area. “After we get over the initial shock like anyone else of the repulsive behavior of somebody who takes a pretty harmless little critter out and steps on it…we enforce Title 29 wildlife statutes,” said Carlos Gomez Tulsa County Game Warden. Gomez says he is talking with club employees to see if he can gather any new information but says right now -it does not look like charges will be filed. Gomez says in order for animal cruelty charges to be filed, the city will have to get involved. 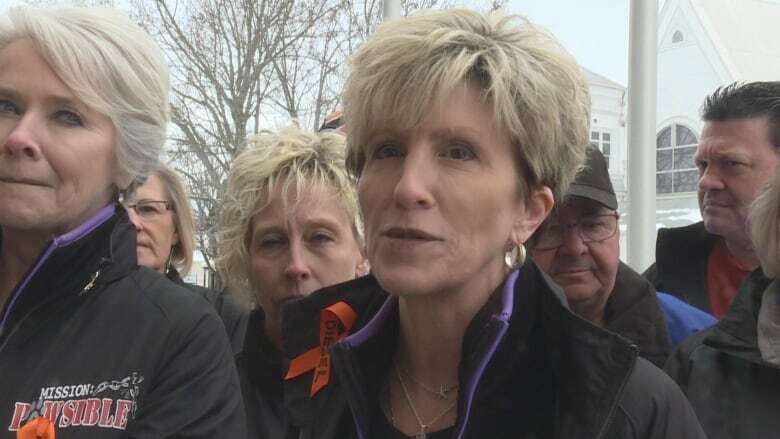 “If a person was hunting it for sport, for hide, they would have to have a Hunting License but on their own property removing nuisance animals….it’s not very different from somebody who, let’s say, is trapping a mouse,” said Gomez. On Thursday morning, Gomez told News On 6 he’s spoken with the couple who owns the club. He said the man in the video is the manager of the club who said he could have handled the situation better. The owners told Gomez the incident happened on New Year’s Eve and the club had about 1,000 people in it at the time. They told him the manager was concerned customers might have panicked because they may have thought it was a rat. Gomez said the owners are meeting with the manager today and are cooperating with law enforcement. Fish are gentle, sensitive, intelligent, and complex creatures – yet we massacre them in their billions. It’s time to speak out about the hell these creatures endure. “But you can eat fish, right?” Lots of vegans and vegetarians have been asked this well-meant question and it reveals an important truth: when it comes to speciesism, the more a creature looks and acts like a human, the easier it is for most humans to appreciate it. Small creatures that live in the water somehow seem less important than big creatures that live on the land, like us. So fish get a particularly hard time – not breathing like us or moving like us, they are harder for us to relate to. I’ve noticed this in myself over the years. As a kid, I raged about slaughterhouses, fly-posted about vivisection and spoke out against fox-hunting. My visceral horror was stirred up by thoughts of cows in abattoirs and cats in labs, and foxes in pieces. I’m sure I cared about fish and sea mammals, but I don’t remember feeling it the same way. I do remember finding other people’s hypocrisy odd though. School friends were proud when the tuna in their sandwiches was ‘dolphin-friendly’ – meaning it was caught using methods that didn’t also kill dolphins. That’s great, I’d say, but what about the tunas? One guy wore a ‘Save the Whale’ badge but ate fish and chips every Friday night. The double-standard seemed so glaring to me. Another friend who adored his pet dogs nevertheless bragged about ‘catching’ – ie killing – fish at the weekend. I couldn’t get my head round it. I’d never heard of speciesism at the time. I just assumed I was a weirdo. Being a vegan in 2019 – especially with access to the internet – is a walk in the park compared to those days, trust me. Even now I notice some fishy double-standards. There are people who campaign against fish abuse at SeaWorld yet eat fish fingers from intensive farms. These dreadful places kill fish in far worse conditions than SeaWorld. Then there are the people who say we must stop using so much plastic because it hurts the fish…even though they chomp on the flesh of these fish. Looking back, I do remember one time I spoke up for the water creatures. I was 12, and my aunt had taken me to a marine park. After a worker had proudly got dolphins to perform a whole series of tricks, he asked if anyone had any questions. I raised my hand and tore him, his work and the whole marine park to pieces. I still remember my aunt’s face. Vegan advocacy as a whole is very focused on land animals: we concentrate on the animals killed for their meat, their milk, their eggs or their fur. Rarely the fishes. I’m as guilty as anyone because I’ve written dozens of articles about animal abuse for The Guardian and other papers, yet only one about fish. Their experiences are horrific. Fish that get caught in trawl nets are often crushed to death under the weight of other fish. Their eyes balloon out. If they survive that, they are either left to slowly suffocate or they are disemboweled with a gutting knife while still conscious. 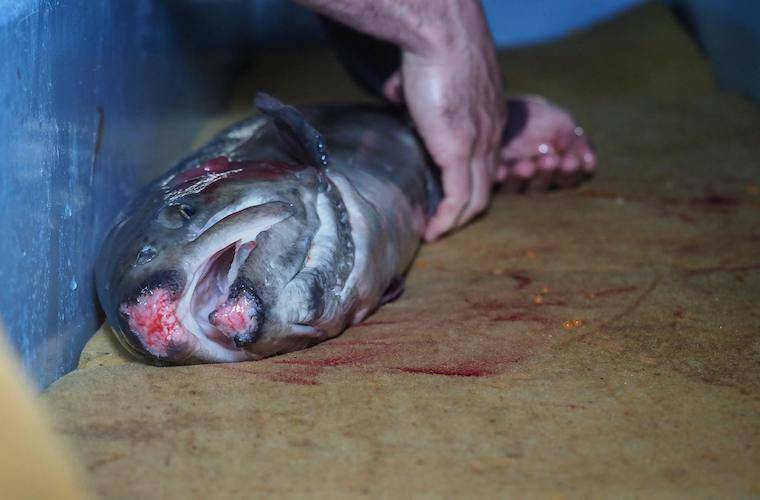 Fish from factory farms are usually cut across the gills and left to bleed to death, electrocuted in a water bath, or smashed over the head with a blunt instrument. Experts have found that lobsters may actually feel more pain than humans would. They say that lobsters, who can live up to 100 years in the wild, are ‘quite amazingly smart animals’. Yet restaurant diners often think nothing of picking one from a tank and asking for him to be boiled alive. The idea fish are stupid is stupid in itself. Researchers have shown that, contrary to legend, goldfish have longer ‘sustained attention’ spans than humans. Some fish woo potential partners by singing to them or creating art. Scuba divers tell beautiful stories of individual fish they have made friends with. These are the creatures we kill on an unimaginable scale. The fishing industry measures the losses in tonnes rather than individual lives. The global wild fish catch stands at about 90 million tonnes, with a further 42 million tonnes coming from fish farms. Trillions of lives. We might not mourn the cods and haddocks in the same way we do the cows, sheep, and pigs. We may feel it differently. But we can each speak out in our own way. That’s why my New Year’s Resolution is to put fish in the spotlight. It’s time to do more than wear a Sea Shepherd hoody – though, like so, so many vegans, I’ve got one of those. This is beautiful. Every vegan can relate. But wouldn’t that peace be all the more blissful if, as well as not eating them, we lent them our voice too?